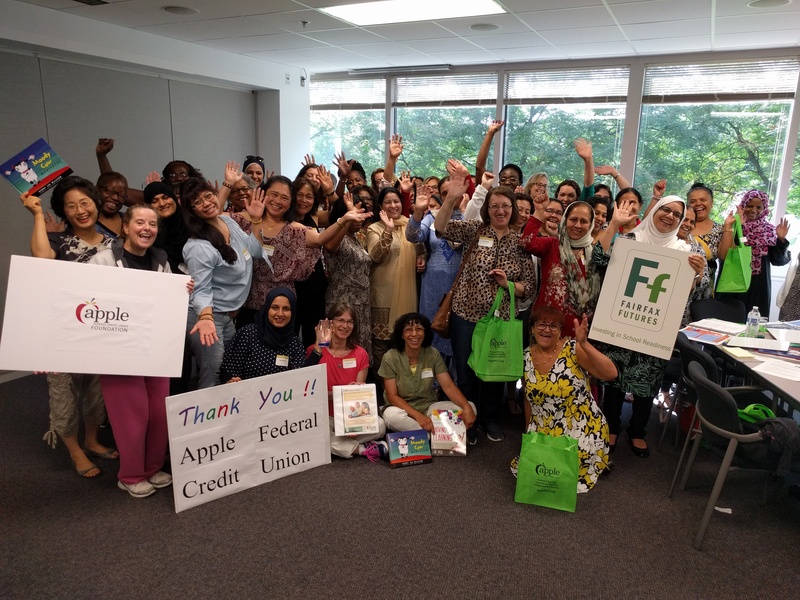 Fairfax Futures thanks the PNC Foundation and Apple Federal Credit Union Foundation for their ongoing generous financial support of professional learning opportunities for Fairfax County early childhood educators. ​In April, thanks to support from the PNC Foundation, Fairfax Futures partnered with Fairfax County’s Office for Children and Fairfax County Public Schools to host the 14th Annual School Readiness Symposium. Workshop presenters taught over 200 early childhood educators new techniques and strategies to help instill greater creativity in children. 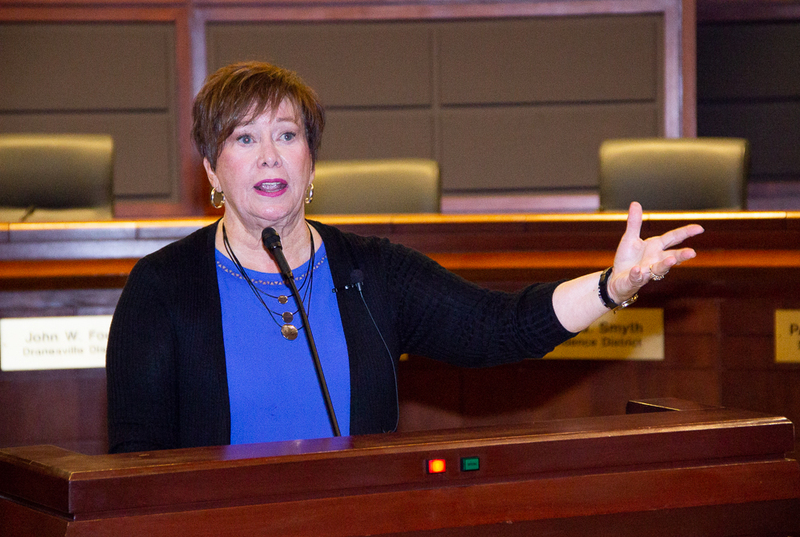 Keynote speaker Dr. Rebecca Isbell, an early childhood consultant, speaker and author from East Tennessee State University, introduced key strategies and practical tools to help inspire and nurture creative thinking in preschool-aged children. More recently, thanks to funding from Apple Federal Credit Union Foundation, Fairfax Futures hosted a two-part workshop entitled Promoting Life Skills through Literature. 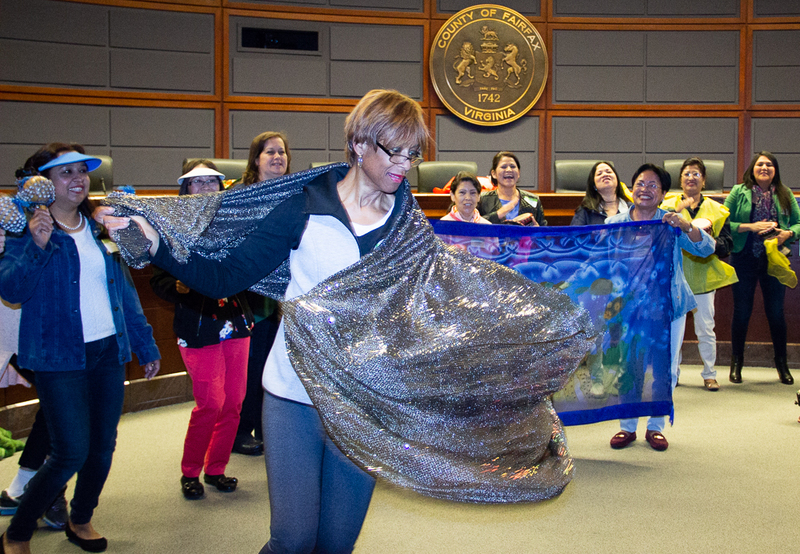 Nearly 50 educators working in family child care and center-based programs across Fairfax County participated in the enriching experience. The primary focus was an exploration of children’s literature as a vehicle to create learning experiences for young children that promote life skills, social-emotional competencies and mindfulness. Participants engaged in many hands-on activities that could be offered as part of an early learning program curriculum. ​Please check out our video to learn more. Music credit: Calm Down Boogie by Betsy Rose. Ms. Rose offers trainings and classroom programs in mindfulness and music, and has a manual of classroom activities to accompany many of the songs on Calm Down Boogie. Visit www.betsyrosemusic.org for more information. Symposium keynote speaker, Dr. Rebecca Isbell, invigorated the audience with her passionate speech on inspiring young creative thinkers. Participants in a Symposium workshop use musical instruments, voice and colorful props to engage with the song, Rainbow Fish.